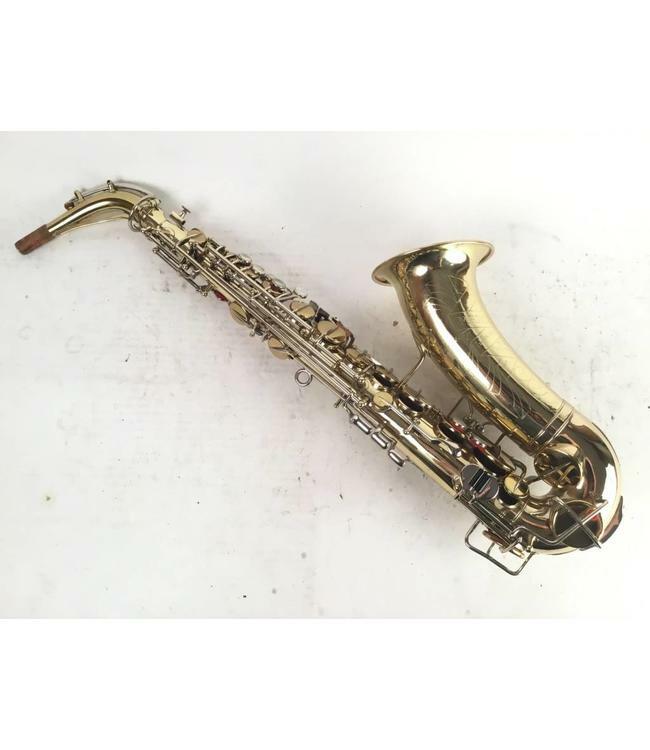 Vintage Martin Imperial alto saxophone from 1933. Relacquered horn with nickel silver keys. Looks great. Leather pads, no resonators. Blue steel springs. Pads and corks in good condition. Comes with case.